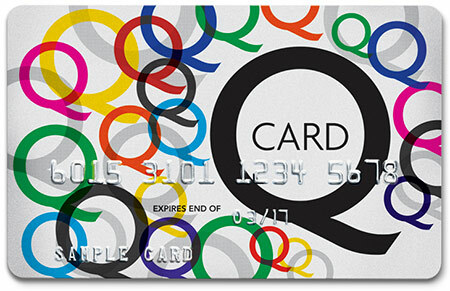 No matter what your purchase, we can make payment easy through our finance partners Q-card. This way you can upgrade your house before selling or extend the budget to a higher quality product without it breaking the bank. Whats more, you can apply online now so the finance is all locked in ahead of coming to see us.